You memorized that Peru vacation packing list long ago, you've stuffed your backpack with only the essentials and Pack-It organizers, and the departure date approaches. 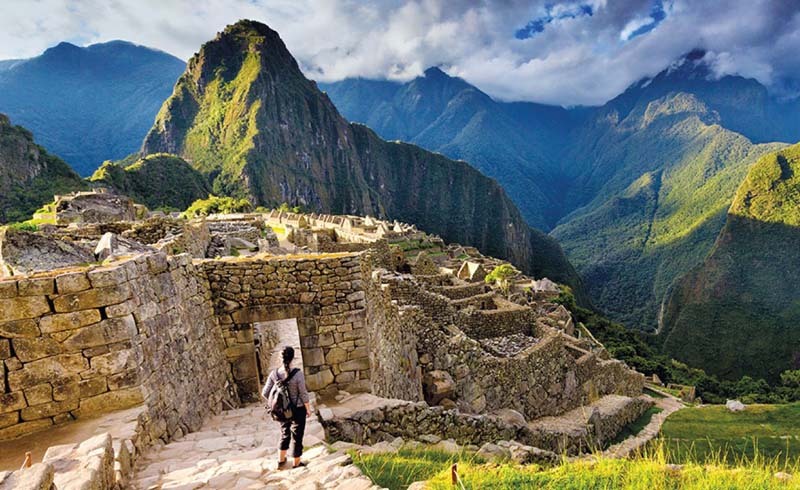 Your mind flashes forward to those iconic Incan ruins, otherwise known as Machu Picchu. At the last moment, you wonder about places beyond Peru’s best-known attraction. What are some other off-the-beaten-trail places that you should explore? This guide will help you discover some hidden gems. Over 1 million people visit the Sacred Valley and quite a few miss out on the Incan ruins that are not named Machu Picchu. You’ll also find Ollantaytambo, one of the best-remaining examples of Incan city planning. Choquequirao is known as the lonely sister of Machu Picchu, due to its similar design and relative isolation. Moray, the terraced Incan test kitchen, is another ruin site that's worth investigating. Straddling the Bolivian border, Lake Titicaca is South America’s largest lake and the biggest high-altitude lake in the world. Many will come here via Arequipa—Peru’s second city—in search of the beautiful mirror-like water and the Uros “floating islands,” that are built out of reeds by locals. Titicaca National Reservation is charged with preserving the area and its rare aquatic life. There are also ruins to explore here, as Titicaca is regarded as birthplace of the Incas. Glaciers, lakes, and peaks abound in the Cordillera Blanca, found in the Ancash region, north of Lima. Some treks are open to those who don't have a guide, but check beforehand, as increasing traffic could lead to changes made by local authorities. Visitors have an opportunity to witness rare birds and a beautiful scenery during the trek. Among the epic sights found along the ancient mountain road, the Chavin de Huantar site features ruins and artifacts from a pre-Incan civilization that date back to about 900 B.C.E. Visit southern Peru and book a flight over the famed Nazca Lines that were crafted in the desert below. It’s one of Peru’s many mysterious creations and something that archaeologists continue to ponder. Another reason to visit Nazca is Chauchilla Cemetery, to the south. This former burial site contains the mummified remains of pre-Hispanic people through the ninth century. The evidence remaining here offers insight into the Nazca culture that collapsed over 1,000 years ago. In the northwest, the city of Trujillo is known as Peru’s cultural center (home to the national dance, the Marinera) and for its glimpses into the distant past. Visit Chan Chan, the largest adobe-built city and testament to the Chimu Kingdom of the pre-Columbian era. Their predecessors, the Moche, contributed the Sun and Moon Temples that are nearby and worth checking out. Huanchaco, a relatively quiet surfer village, offers a great escape for travelers who are tempted by beach vibes. 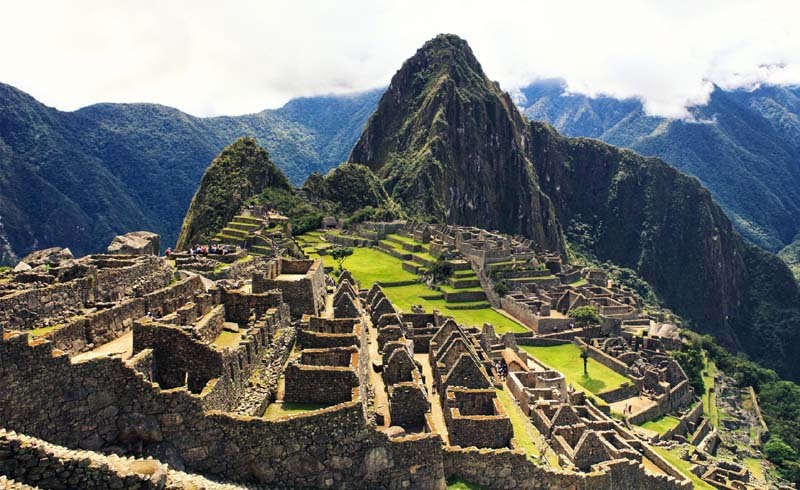 Which parts of Peru do you plan on exploring beyond Machu Picchu? Is there another place to see in the country that you think the world deserves to know more about? Share your two cents in the comments, below.